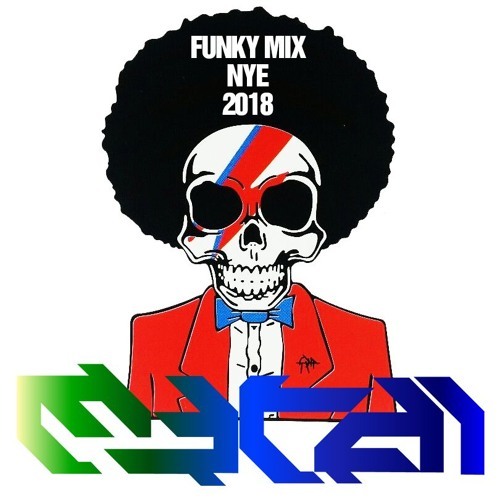 A FUNKY NEW YEARS EVE MIX TO RECEIVE THIS 2018. THANKS EVERYONE WHO HAVE BEEN LISTENING!! MERRY XMAS AND HAPPY NEW YEAR!!! @a-bustos: Glad you like it!! Thanks for listening!! I was just thinking, I needed more funk in my life thank you sir!